January 31st, 2014 marks the beginning of a new year, the year of the Horse according to the Chinese calendar. Chinese New Year is about tradition, togetherness, and making way for incoming good fortune. Although this centuries old festivity is a traditional Chinese holiday, Chinese New Year is celebrated in various parts of the world. The celebration usually runs from Chinese New years Eve, the last day of the last month of the Chinese calendar, to the Lantern Festival on the 15th day of the first month, making it the longest ceremony in the Chinese calendar. What new experiences lie ahead? What will you do differently this New Year? 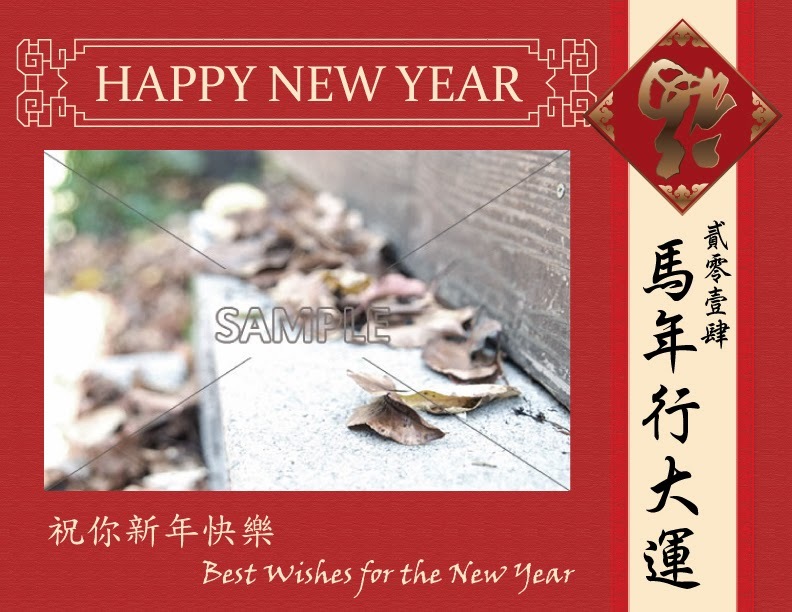 Let’s celebrate the New Year in a unique fashion, while wishing good fortune to your loving friends and family, with these beautiful greeting cards from CompAndSave.com. Last but not least, look forward to a new year filled with happiness and good fortune. Unlike ordinary greeting cards, these cards are customized to your liking and include a picture of you and your family. Chinese New Year is a special occasion, its only right to make it even more special by incorporating the whole family. For more creative and festive ways to ring in the New Year, join our mailing list and connect with us on Facebook.